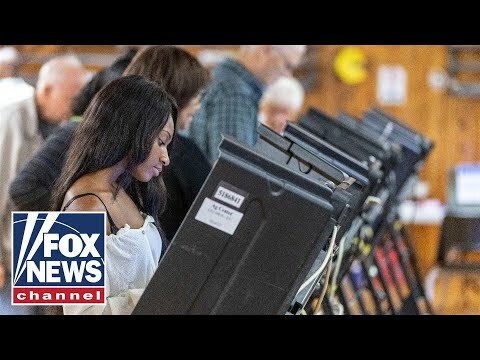 Countdown to midterms: Big surprises in store? Will 2018 be a repeat of 2016? ‘The Greg Gutfeld Show’ breaks down the final days of the campaign.